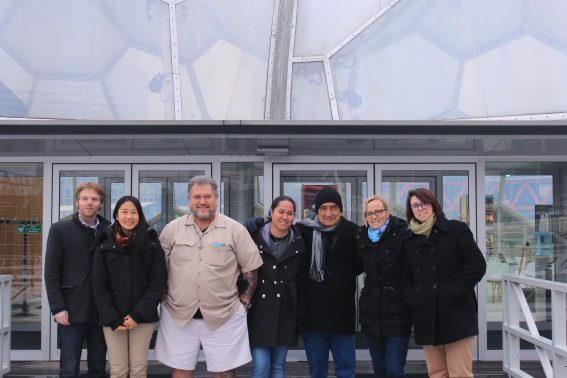 In light of recent news that French Polynesia will likely host the first floating islands with special governing framework, former French Polynesian president, and current Mayor of Faa’a (a city on the island of Tahiti), Mr. Oscar Temaru visited the Netherlands to meet with Blue21, a collaborator of The Seasteading Institute on the French Polynesia floating island project, which has gained extensive international attention. During this first face-to-face meeting, both parties expressed hopes, concerns and expectations regarding the floating development in French Polynesia. 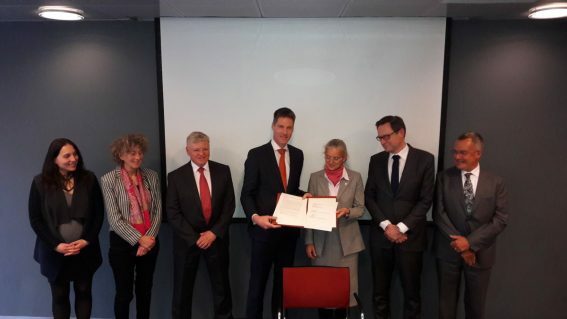 On the 6th of February 2017 the Dutch Ministry of Infrastructure and Environment signed a Statement of Intent, together with global partners, which marks the start of the Global Centre of Excellence on Climate Adaptation. The Centre will address the challenges faced when dealing with climate change adaptation issues. The initiative will be led by the Netherlands, Japan and UN Environment. The ground-breaking Paris Climate Change Agreement has made climate change adaptation a global priority. By supporting those that struggle with climate change adaptation and developing a pool of global knowledge on the subject, The Centre of Excellence on Climate Adaptation hopes to contribute to the resilience of our planet whilst helping others that are dealing with issues such as natural disasters and economic disruptions. 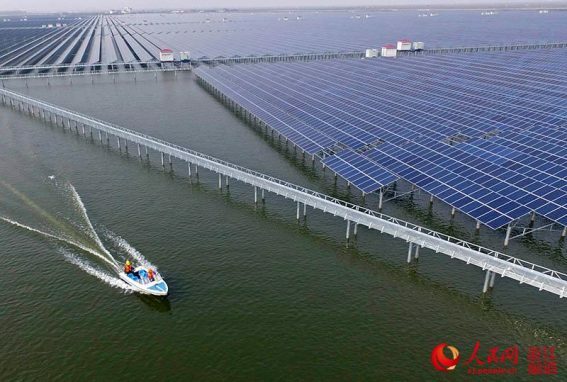 In Cixi City in the Zhejiang Province in eastern China a solar power station with a 200 MegaWatt capacity has been installed above a fish farm. China’s largest photovoltaic (PV) solar farm consists of 300 hectares of solar panels that can generate enough power for 100.000 households. By connecting the power station to the national grid, the fishery can expected an annual yield of 240 million RMB (US$34M) above the annual income already generated through the fish farm. The solar panels have intentionally been spaced far enough apart in order to let sunlight penetrate the water so not to disturb the growth of the fish beneath the surface. In addition the PV panels installed above the pond will provide shade that will facilitate fish farming under the water. The renewable energy concept might just inspire other fisheries to follow this example. 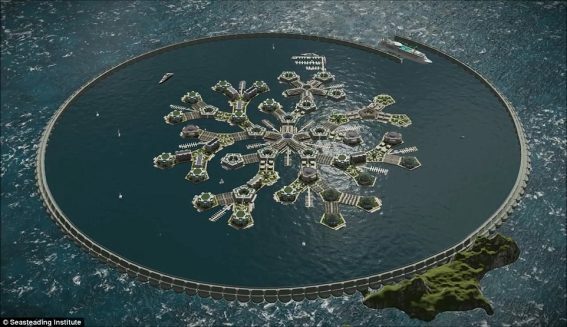 That was the headline in the New York Times last week when the news broke about The Seasteading Institute’s plans to develop the first floating city in the waters of French Polynesia. The project has gained extensive international attention with prominent (online) newspapers covering the story such as The Daily Mail Online, The Dutch Cowboys and De Tijd. To date, The Seasteading Institute has raised around $ 2.5 million from more than 1.000 investors to take the first steps in realising a seastead in a lagoon off the island of Tahiti. It is estimated that a total of between US $10 million and US $50 million will be needed to realise this ambitious plan. The floating city will consist of 16 platforms made from reinforced concrete that will be strong enough to support three-storey buildings such as appartments, hotels and offices. Blue21 has been collaborating with The Seasteading Institute on the design of the sustainable modular platforms which will enable inhabitants to rearrange them according to their needs. Over the coming months Blue21 will continue collaborating with the Seasteading Institute to finalize the design of the floating city and the plans for development. Construction should start by 2019. 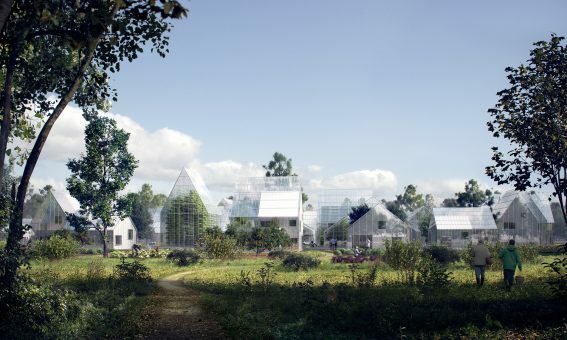 Where privately funded organisation such as The Seasteading Institute have clear ideas on how to overcome the challanges that climate change bring us, governments seem to be less focussed on battling these dangers. In the run-up to the upcoming elections in The Netherlands the national newspaper Trouw looked into the plans running political parties have for taking a stand in climate change. Unfortunately none of the parties seem to have a clear strategy on how to proceed. Let’s hope that the government will be inspired by the historical deal made in French Polynesia and take concrete steps against climate change in other parts of the world. On the 13th of January, the French Polynesian President, Édouard Fritch, will travel from Tahiti to San Francisco to meet with members of the Seasteading Institute. The purpose of his visit is to sign a Memorandum of Understanding, confirming the agreement with the Seasteading Institute to collaborate on developing the world’s first seastead in French Polynesia. Blue21 co-founder Karina Czapiewska has travelled to California to witness this monumental step in the development of a floating city in the South Pacific. 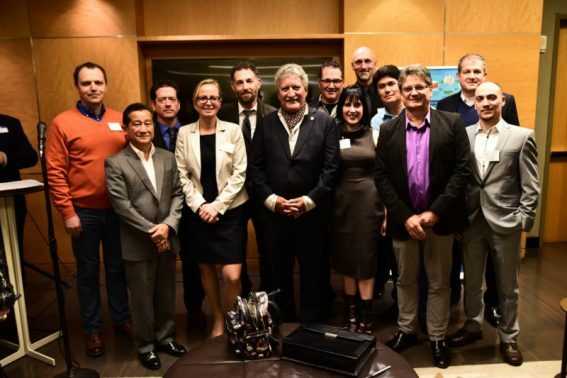 Last autumn Blue21 was also part of a delegation that travelled to Tahiti to meet with President Fritch and other government officials to discuss plans to develop a seastead in French Polynesian waters. If all goes to plan, the special governing framework needed to realize development, will be completed by the end of 2017. 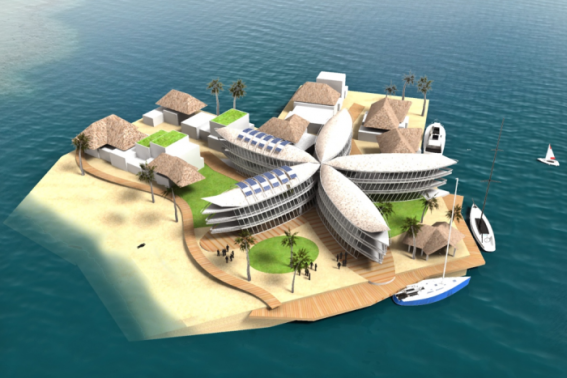 For more information check out the Seasteading Institute’s website. Microsoft co-founder Bill Gates and nineteen fellow investors have set up the Breakthrough Energy Venture (BEV) which is focussed on fighting climate change by investing in forms of clean energy. Jack Ma (Alibaba), Jeff Bezos (Amazon), Hasso Plattner (SAP), Richard Branson (Virgin) and former energy hedge fund manager John Arnold are just several of the multimillionaire investors who are committed to developing commercial clean energy technology. According to Forbes Magazine the combined net worth of the directors is estimated to be close to $ 170 billion. Over the next 20-years BEV will aim to commercialize clean energy by investing in new technologies that reduce greenhouse- gas emissions and deliver affordable and reliable energy for future generations. This news follows the latest reports of president-elect Donald Trump appointing vocal climate-change deniers who advocate for traditional energy sources such as gas, oil and coal, the exact opposite of the emission-free future that BEV is striving to realize. Here at Blue21 we are thrilled with this news. Generating renewable energy on land and of course on sea!! is the only way to keep our blue planet habitable. 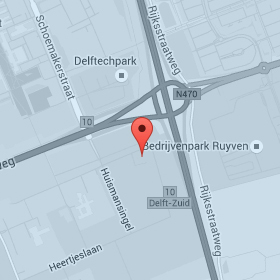 Online newspaper Quartz has published an article about the BEV initiative. Wind farms and solar-energy plants produce free energy, but the availability can change from minute to minute. In order to be able to compete with more traditional forms of energy production it is important to store surpluses on a large-scale for times of scarcity. Pumped storage, as it is called, was until recently, dependant on convenient geography to be built and done so on a two-reservoir-model. Two individual projects are investigating how to adapt the principle of pumped storage to cheap and reliable systems in order to smooth the output of energy and to become large-scale contributors to power generation. The first project has been running for a year in Toronto, Canada and is situated at the bottom of Lake Ontorio. Compressed air is pumped to a storage vessel 55 metres below the surface of the water where it is stored in spherical bags made by proprietary material. When energy is needed, the air is released to the onshore plant, its expansion there back to normal pressure drives a turbine. 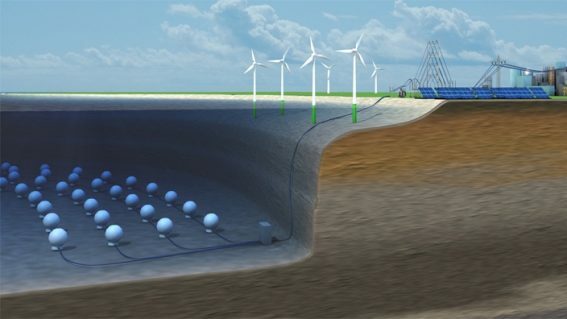 In Germany the StEnSea system (Storing Energy at Sea) has been launced at a depth of 100 metres in Lake Constance. Rather than storing compressed air, this system uses water to pump energy to and from a series of concrete pressure vessels, turning turbines as it travels. In The Economist an interesting article about both projects and their expected storage capacity. How would you design a floating city? 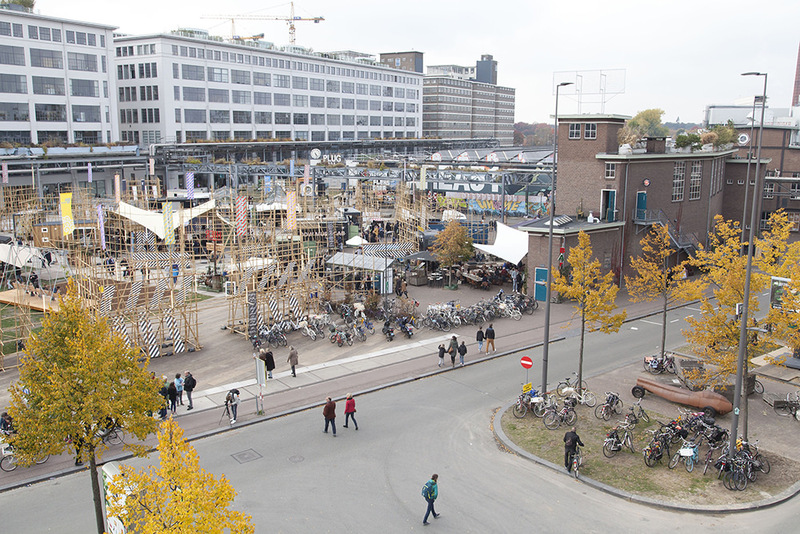 You can share your ideas on designing a floating city during the Dutch Design Week in Eindhoven from the 22nd to 30th of October, where our floating city design is part of Regeneration. Our floating city design will be on display and open to feedback from visitors. This way we want to raise awareness on floating development as a solution to sea level rise, land shortage and climate change. 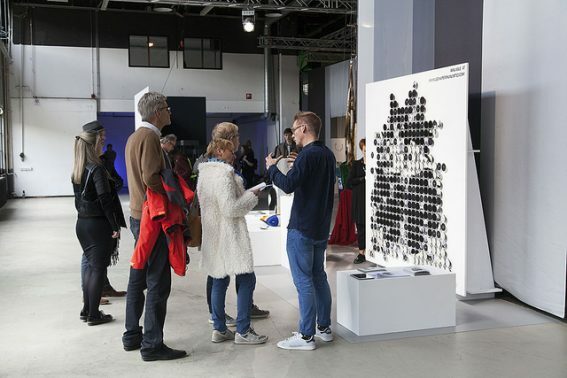 And of course all feedback will help us in further developing our vision and design for floating cities of the future.